I asked for an IEP and was offered a 504/RTI instead. Home » IEP Advice for Parents » I asked for an IEP and was offered a 504/RTI instead. I have lots of friends who are teachers. One of the many reasons that I am such a huge teacher advocate is because of the stories I hear from them. They do want to help you and your child. But often cannot stick their neck out. So there you have it. In some cases, teachers are being told in no uncertain terms: If you think a child needs IEP evaluations, don’t refer them. RTI them. That being said, there are many situations where RTI or a 504 is completely appropriate and all the child needs. I just see this offer of RTI or a 504 as a stalling technique, and it’s abused. All the data shows that if a child has a learning disability and needs specialized instruction, the longer that instruction is delayed, the harder it is for them to catch up. So what should you do? Where do you start? Starting at the beginning, let’s discuss RTI. (sometimes called RTII) First of all, it’s important to note that RTI is not special education. There is no set of national/federal rules or laws that determine how a district implements RTI. And while it can vary from state to state, this short guide from Pennsylvania is a brief but thorough overview. Most states use a three-tiered approach. On this website, I have explanations of what is the difference between a 504 and an IEP. What I want the main takeaway to be is this: 504s were never intended to be a “pre IEP” or an “IEP lite” but that is what is happening. I encourage all moms to always go with your gut. That means if you’ve been offered a 504 or RTI as a “We’ll try this, and wait and see…” I would run screaming from the room. No, no wait and see. I am so, so tired of hearing that phrase. Yeah, let’s wait and see it get worse and the child far further behind. 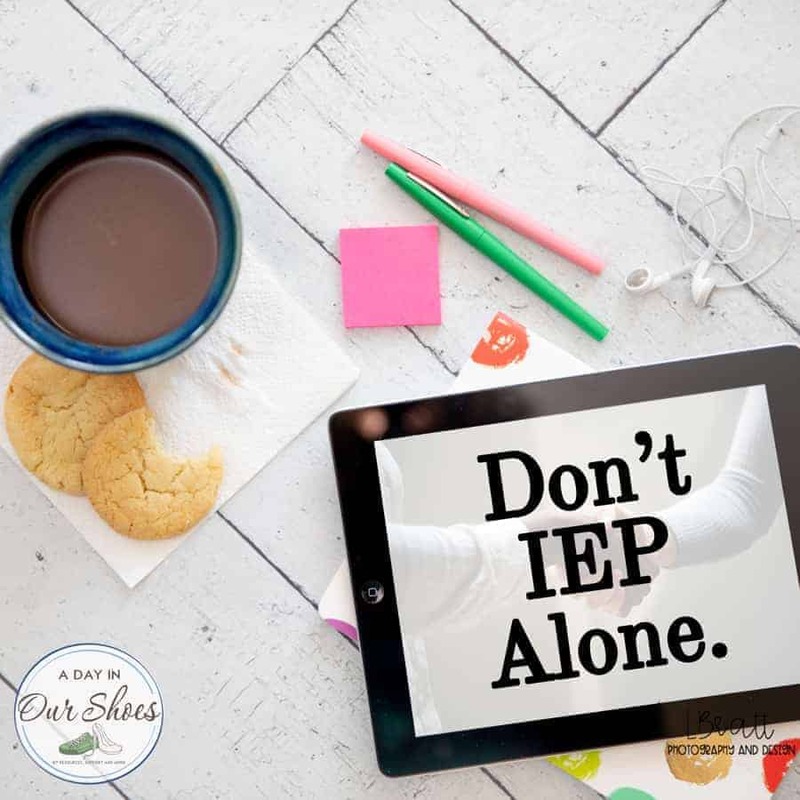 If you believe your child needs special education, then I would formally request IEP evaluations in writing and use the IEP process. You might still get a “No!” and have choices to make, but at least your paper trail is started. RTI does not require individualization. It also does not require evaluations. Screenings are not the same as evaluations. 504s do not require progress monitoring. RTI does include progress monitoring, but I have yet to find a district that does it well. And, with RTI, you have no recourse. There is no mediation or due process. If it doesn’t help your child, you have nothing to fall back on. With a 504, you can file an OCR complaint if it is not implemented. A child can receive RTI and/or accommodations from a 504 plan while being evaluated for an IEP. For most of my clients, I recommend they take whatever interventions or accommodations are being offered, but still push forward for evaluations if they believe their child needs them. During these discussions, hearing the phrase “have to” is a red flag. “Well, with RTI, we have to…” or “We have to do this for a 504…” Their school district policy may dictate that they have to do some things, but IDEA does not. Nowhere in IDEA does it state that a child cannot be receiving RTI/504 while being evaluated. It also does not state anywhere that a child has to try RTI/504 before being evaluated for an IEP. It might be district practice to do that, but it is not the law. Do some googling. Read what your district and your state do for RTI. Ask for a meeting with the RTI person at your school and discuss what this is going to look like for your child. Maybe it is all that your child needs. And, maybe it will help them a bit while their needs are being evaluated until full IEP can be put in place. You won’t know that until you learn what it entails. But, a Mom’s gut instinct is rarely wrong. So listen to it. Author’s Note: Below there is more information for you, plus I strongly encourage you to read the links to other posts that I have included. IEPs are just too complex to explain in one post. « 9 Unusual Items we should all recycle instead of trash!